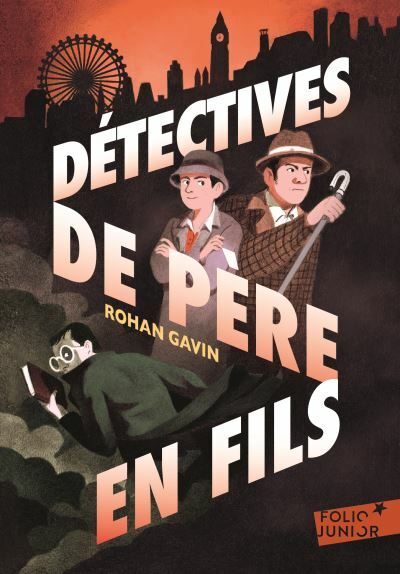 I like the new cover art for the French edition of Knightley & Son. The outfits have a certain je ne sais quoi. The French edition can be purchased here.